Did you watch Goodbye Christopher Robin? 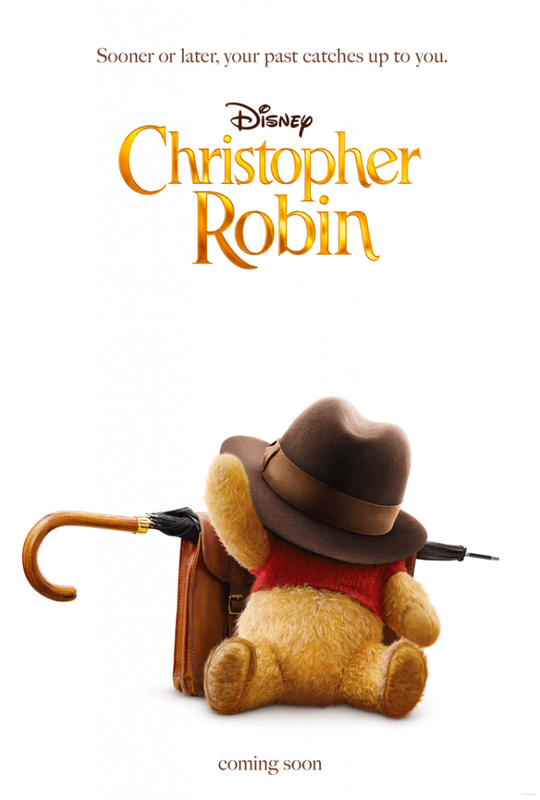 Goodbye Christopher Robin was not a Disney movie but gave you insight into the creation of Winnie the Pooh and you learned a lot about Christopher Robin. 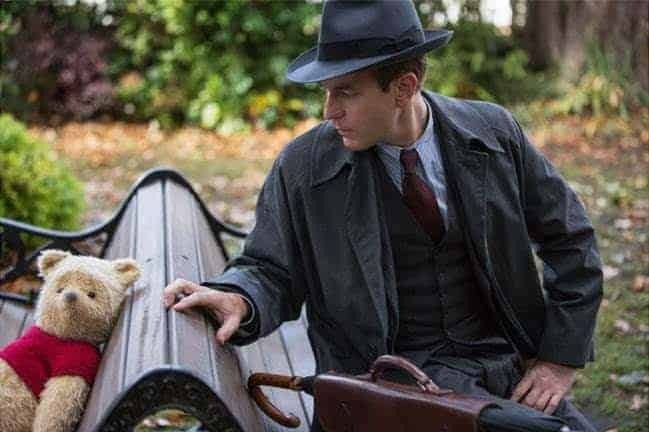 Disney just released the trailer for Disney’s Christopher Robin. 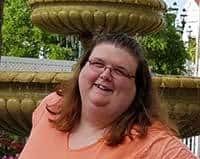 My reaction: tears! After watching Goodbye Christopher Robin, I fell in love with Winnie the Pooh. Knowing his backstory and how Pooh not only was Christopher Robin’s friend but also helped his father a bit with his PTSD made that silly ole’ bear even more special. I watched the trailer and was expecting to see another version of the same story but it looks like a continuation. I am so happy, happy tears flowed!